Our standard products are made from engineered pine. Using a technically advanced approach known as lamination, layers of wood are laid with the grain in opposing directions to allow the timber to move whilst being opposed by the grain of adjoining sections. This creates an extremely strong, rigid material that simply cannot warp or twist. Prior to lamination the timber is kiln-dried to within 12% moisture content and vacuum impregnated with a preservative. The timber is also finger jointed to reduce the number of knots. This not only gives a higher quality finish and appearance but also helps strengthen the product, making it more stable, remove any likelihood of resin seepage after construction. If you are aiming to create a varnished interior to show off the grain, there is an option to have a non-finger joint finish. Advanced technology allows complex imaginative designs to be readily translated to the manufacturing process. 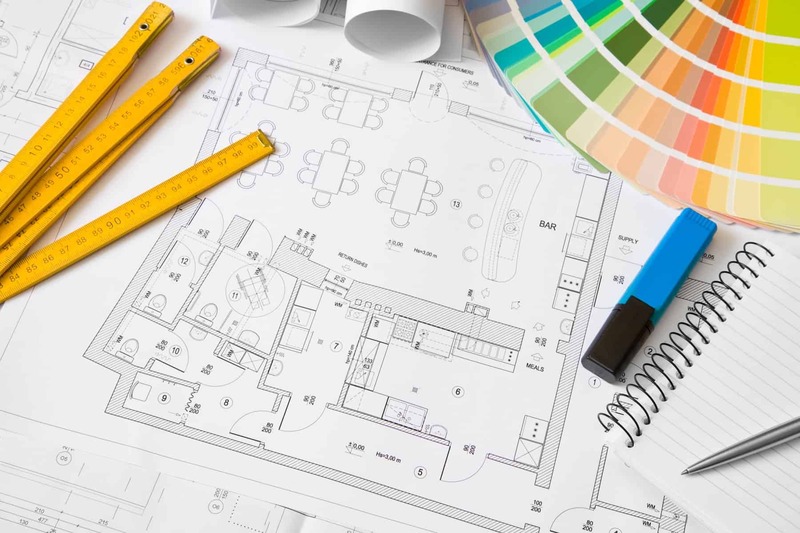 We can work closely with the architects and the manufacturer to create some very exciting architectural designs. 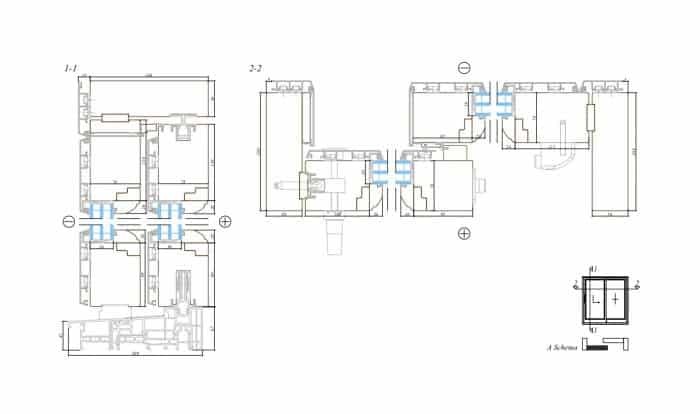 The highly skilled technicians in the factory will work hard to find solutions to the ever-changing requirements of new building projects. 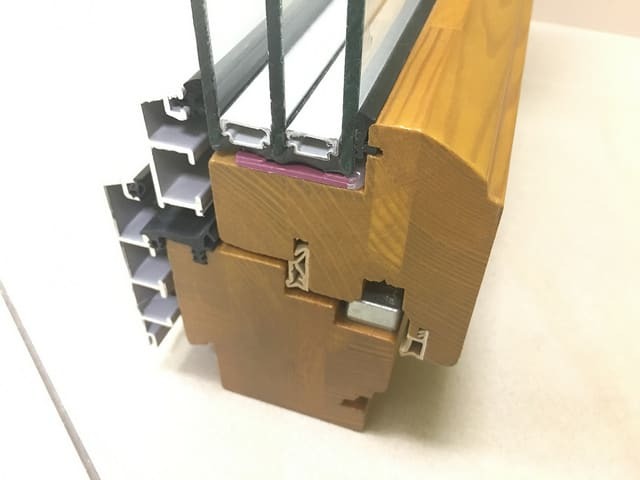 Special design windows are generally available in any U-value and can be fitted with a choice of glazing bars and finished in any RAL colour or stained to suit the style of your property. Alu-cladding may also be available depending on the design. 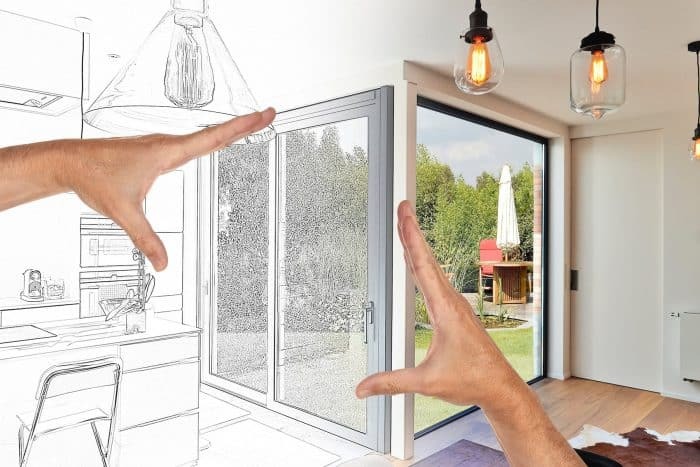 Broxwood can provide access to technical section drawings for all of our timber and alu-clad windows and door types to allow an in depth understanding of the dimensions.